Netflix is getting rid of shows based on Marvel Comics, mostly because Disney’s own streaming service exclusively streams Marvel content. This has, however, left a huge superhero gap in its line-up of originals. In this day and age when superheroes are a roaring success, regardless of anything, it would be foolish to not jump on the superhero bandwagon in order to keep viewers engaged. 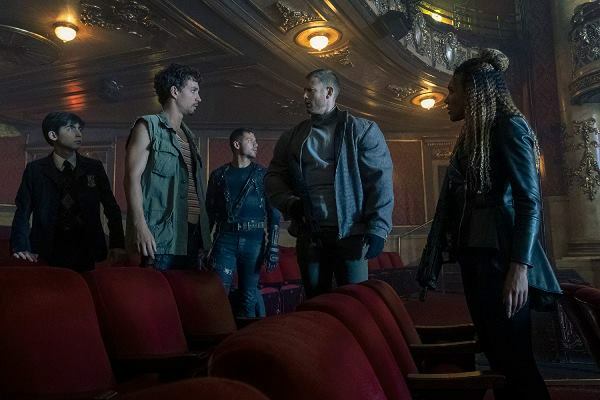 Netflix’s new original series, The Umbrella Academy, is a clear indication that Marvel or no Marvel, Netflix won’t be letting go of superheroes anytime soon. 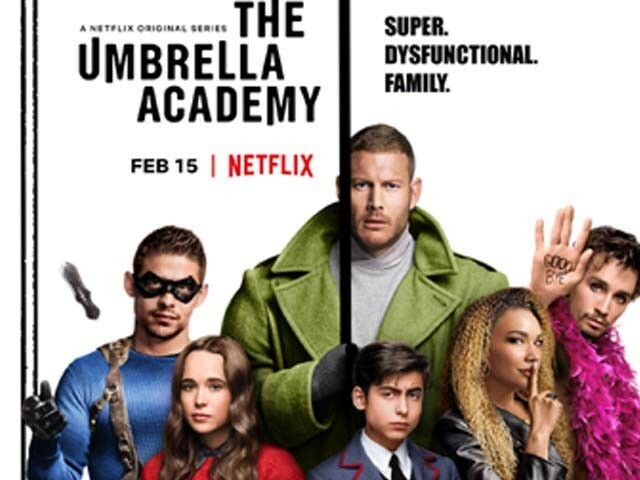 Based on the comics of the same name published by Dark Horse Comics, The Umbrella Academy centres around a dysfunctional family of siblings who are adopted by a billionaire, Sir Reginald Hargreeves (Colm Feore), who nurtures them, through his own hardened ways, to become a team of superheroes. 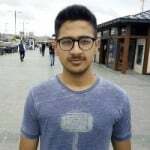 ‘The Umbrella Academy’ is what he calls his project. Hargreeves never names his adopted children and instead assigns a number to each of them. In spite of this, the children eventually grow up to be called Luther, Allison, Diego, Klaus, Vanya and Ben, while Number Five remains unnamed. The siblings part ways in their teens, but reunite when their father Hargreeves dies a mysterious death, forcing the siblings to work past their differences and find answers. Additionally, they are informed of an impending apocalypse by Number Five whose super power is to time travel and see the future. The show starts of rather slow considering it’s a superhero show, but picks up pace once the dynamics between the siblings have been established. The Umbrella Academy is an entertaining watch and is very different from Netflix’s Marvel universe; while the latter was more intense and gritty, the former is more eccentric and colourful which works well for the show. The show brilliantly makes use of upbeat background music which lifts up every scene, making it increasingly entertaining to watch. For instance, there is a scene in which Number Five is being hunted by assassins in a store while Queen’s Don’t Stop Me Now plays in the background. 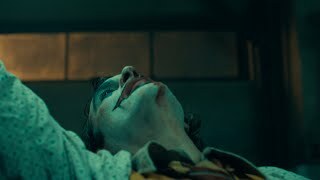 This scene, in my opinion, is simply amazing! The show has a fantastic soundtrack which is something we can’t say about many superhero movies or shows. 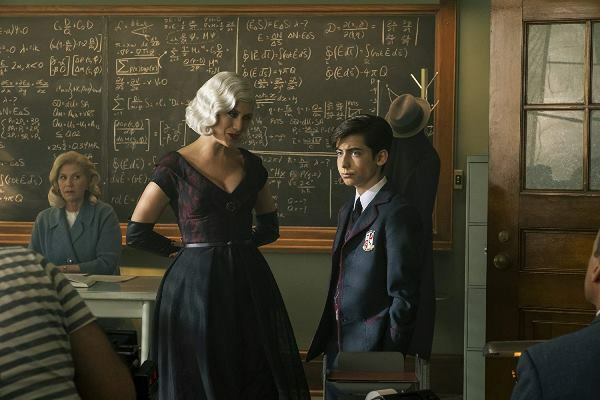 Although the show’s plot is derivative and some plot points are rather predictable, The Umbrella Academy’s saving grace lies in its execution. The ensemble cast does a magnificent job. 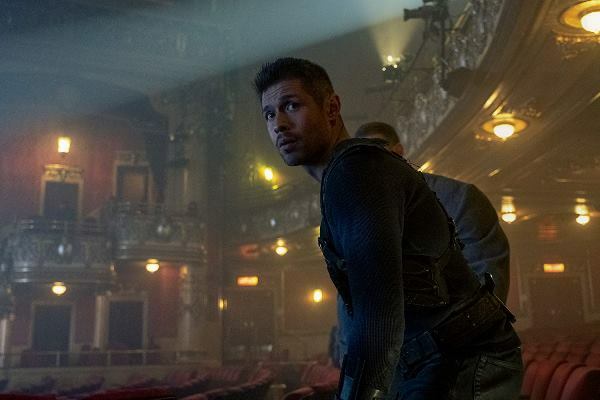 Luther/Number One (Tom Hopper) and Diego/Number Two (David Castañeda) have a love-hate relationship and the tension between the two is sharp enough to be cut with a knife. 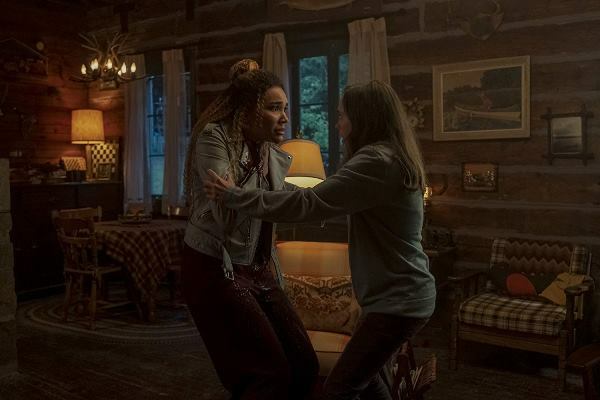 Luther and Allison/Number Three (Emmy Raver-Lampman) exemplify a relationship of siblings who used to be close but have now grown apart and this too is interesting to watch. The drug-addicted Klaus/Number Four (Robert Sheehan), who can see dead people, is a treat to watch whenever he’s on screen. Vanya/Number Seven (Ellen Page) plays the role of a misfit, someone who doesn’t belong because she lacks superpowers. I believe the most fun sibling is Number Five (Aiden Gallagaher) who, in my opinion, has the most fascinating superpower – being able to travel through space and time. The show displays excellent visual effects and its high production value is apparent in every scene. Netflix certainly hasn’t spared any costs in the production of this show. The show is funny and dramatic at the same time. 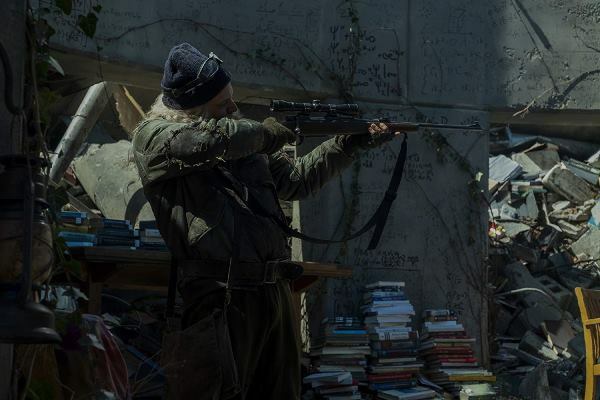 It blends the two contrasting themes brilliantly, which turns out to be the show’s greatest strength. It manages to find the perfect middle ground between the two. Neither does it get too comical and outlandish nor does it get too intense and emotional. 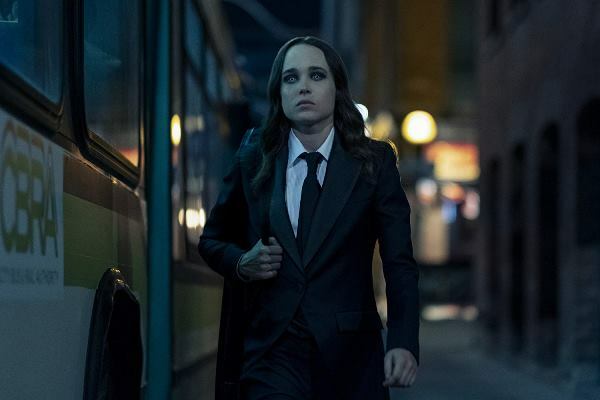 The Umbrella Academy has surely scored a win for Netflix and gives viewers some superhero relief after the initial cruelty of being mercilessly stripped of their favourite Marvel shows. 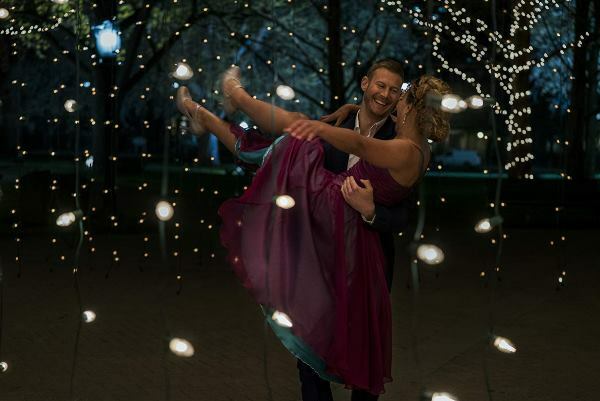 The series speeds through the first season, establishing itself as an obvious success and as such has been renewed for a second season. 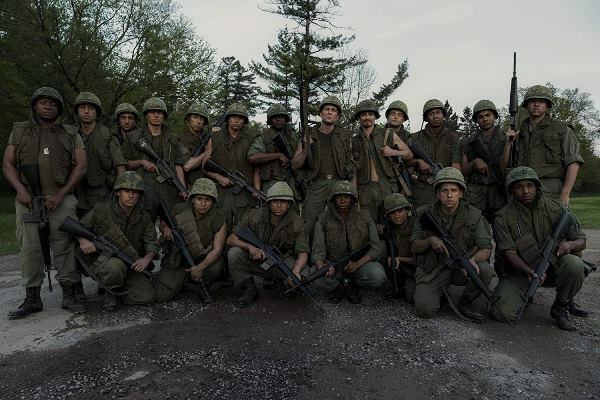 Whether or not it will be able to maintain its charm in the new season is a whole other question, but for now at least, the cast and creators of the show can sleep well with a huge smile on their faces, knowing that they’ve done a good job.